The Meizu m2 note doesn't take it upon itself to make its predecessor obsolete. And perhaps Meizu wouldn't want to cut out the highly popular m1 note anyway. More like trying to capitalize on that and expand westwards. Only 6 months behind the original, it's a slightly underpowered version, but with a microSD slot and wider LTE support. The latter backs up Meizu's ambition to expand beyond its home market. On the other hand, the phone was rumored as Meizu m1 note 2 ahead of its announcement and we guess that makes sense too now. But this is not to say the m2 note is an inferior package. In fact, even with its downgraded specs - for which Meizu is charging less than the m1 note's current price - it's still an excellent choice for the budget-conscious buyer. And although Meizu's own marketing is focused on the younger audience, advanced users too can find the package attractive enough. Keen gamers are perhaps the only group that would do well to look elsewhere - the m2 note's GPU simply isn't up to the task. Other than that though, we can't think of any major issues we'd call deal-breakers in a phone that costs less than $200. 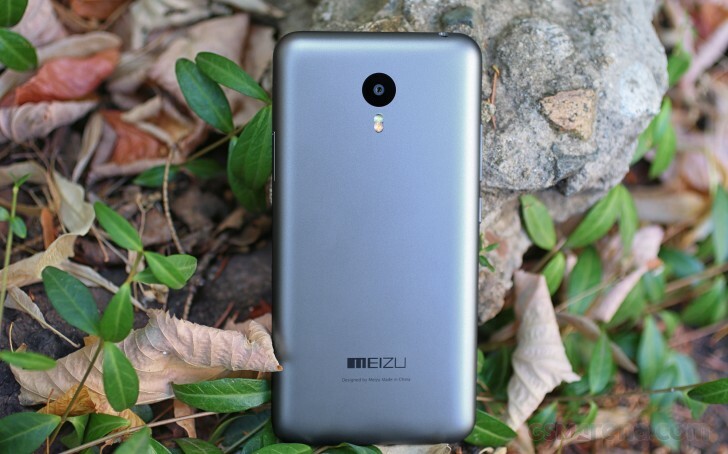 The Meizu m2 note has a more than decent build, quality screen and a capable camera. The expandable memory and Android Lollipop are certainly very welcome too. The display is a letdown: lower maximum brightness and poorer sunlight legibility hardly leaves any upgrades except perhaps slightly deeper blacks for all that's worth. Rich connectivity options, but lack FM radio and NFC, we appreciate the added microSD support. The original Meizu m1 note costs between $10 and $50 more, depending on the online store you are opting for. If you are willing to give up Android Lollipop and the microSD slot and some LTE bands for a brighter screen, faster CPU and better GPU, there's your chance. 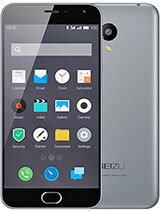 The Meizu m2 is a more compact 5" version of the m2 note with a 720p display, along the lines of the original m1 note, which too had a smaller sibling. With everything else the same, the performance may actually get a boost given the lower screen resolution. The smaller screen and lower ppi should save you some €50/$60. Lenovo K3 Note matches the Meizu m2 note specs and price, it even offers improved CPU and GPU - the same as on the original m1 note. If you prefer Lenovo's Vibe take on the Android Lollipop instead of the Flyme launcher, you should check it out for sure. The highly anticipated Xiaomi Redmi Note 2 became official just recently and is already available for purchase. It's another 5.5" smartphone with a 1080p display, much faster 2GHz octa-core processor and more powerful PowerVR G6200 GPU. 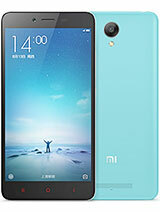 Its 13MP camera has been upgraded with phase-detection auto focus, there is rich LTE band support and the latest MIUI v.7. The Redmi Note 2 costs as much as the Meizu m2 note and Flyme OS isn't your personal favorite, then you should seriously consider this beast. 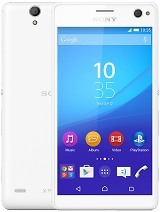 The recently released Sony Xperia C4 is the perfect match for the Meizu m2 note. 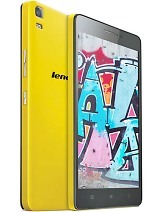 It has a 5.5" 1080p display, similar but faster MT6752 chip (the same as in the m1 note), a 13MP main camera and a 5MP selfie cam with a LED flash, dual-SIM and LTE, plus Android Lollipop. Unfortunately, this fella costs nearly twice as much. You could trade the bigger and better screen for water resistance on the Xperia M4 Aqua, and that one will be cheaper as well - but still unable to match the Meizu m2 note's price. 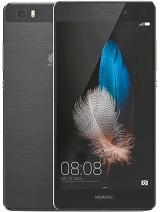 Finally, the Huawei P8lite with its 5" 720p display, octa-core Kirin 620 chip and 13MP cam might be worth a look. 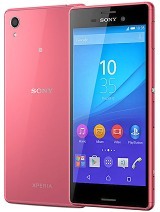 It's quite a handsome phone with premium design and finish, solid performance and a capable main camera. The Meizu m2 note is in no mood for experimenting and follows the recipe of its predecessor to a T. This looks like the right approach if you know your biggest advantage is value for money - not creativity, top-notch hardware or brand recognition. To be honest, the Meizu m2 note feels more like a version of the m1 note from a alternative universe than a next-gen upgrade. It's almost the same device, lacking here, improving there. Die-hard microSD fans and LTE speedsters will find it better, others should probably stick to the m1 note. The established brand still struggle to match the Chinese on price, while the Chinese in turn are competing against each other but also against years of habit, brand loyalty and telecom-subsidized competition. Speaking of, you bet Meizu are keen to match some of Xiaomi's feats at home but the Meizu m2 note is also in a fight that isn't local anymore.